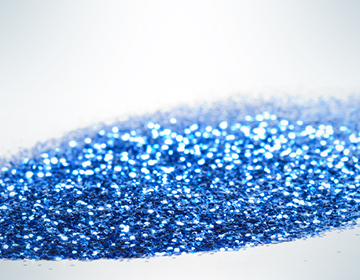 The increasing demand for biodegradable glitter is an incentive for us to also offer it in sustainable packaging. 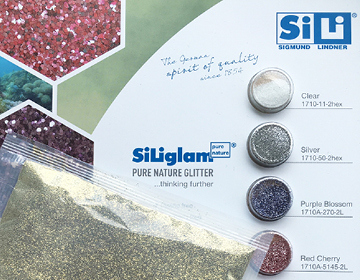 With immediate effect it is possible to order the different Bioglitter SiLiglam NATURE, SiLiglam PURE NATURE and SiLiglam PURE BIO SPARKLE in biodegradable bags. 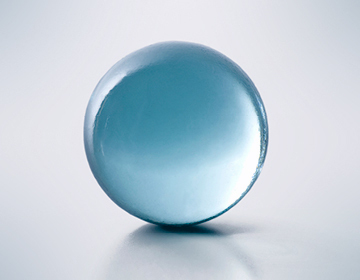 Thanks to the new packaging machine it is possible to produce different filling quantities and individual bag sizes.